If you've wanted to move out of that same boring job into another exciting job, a good resume is the key! 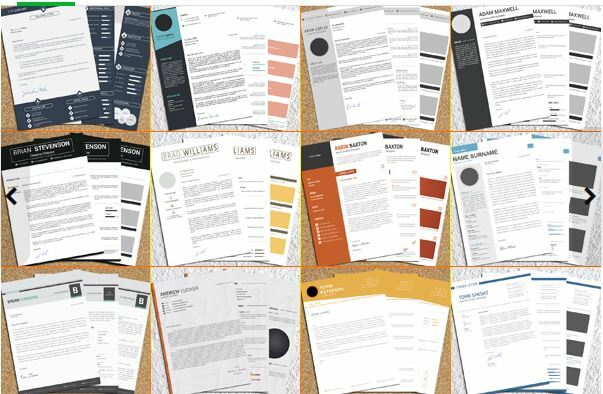 What do you have to do to make your resume attractive for a recruiter? You need Professional Design! I can create the most beautiful design for your resume ever. Not even a single HR-manager will put your resume aside with my design. If you want to purchase source files in PSD or MS Office Word, you have to pay an additional amount of $15. I don't compose your resume, just providing design for it. I can provide free modifications during 20 days. I don't accept full content or design modifications once your task is completed. Resume/cover letter designed for you is ranked 5 out of 5. Based on 184 user reviews.